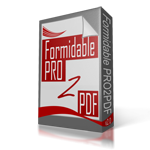 I can’t find a quick documentation how to add an pdf of the form I’ve made into an email. Can you help me? From the plugin’s EXPORT tab, select YES from the “Attach file to Email notifications” dropdown, then check the checkbox(es) of the email action(s) you want the PDF attached to. 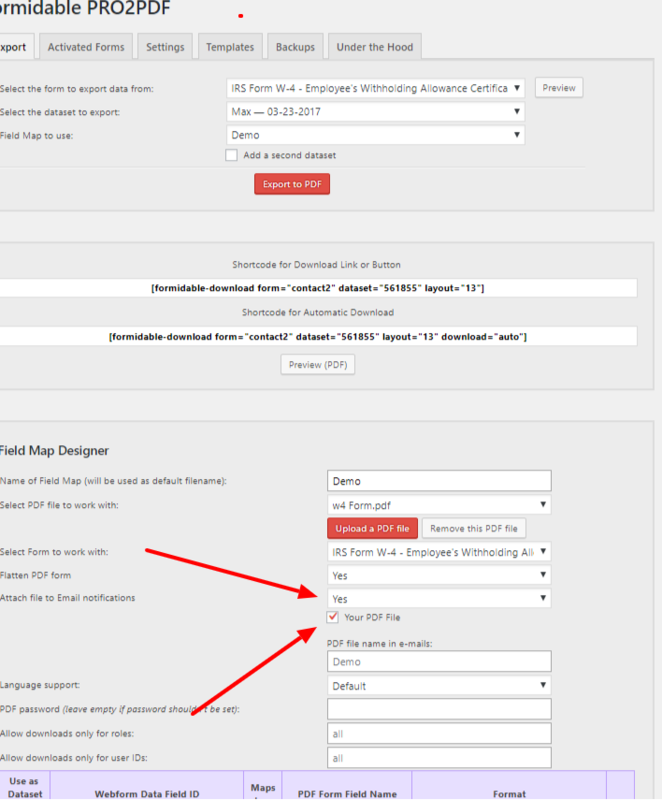 NOTE: Make sure you do not have any unfinished, abandoned, or test Field Map Layouts that are set to attach the PDF to email or the attachment may fail.